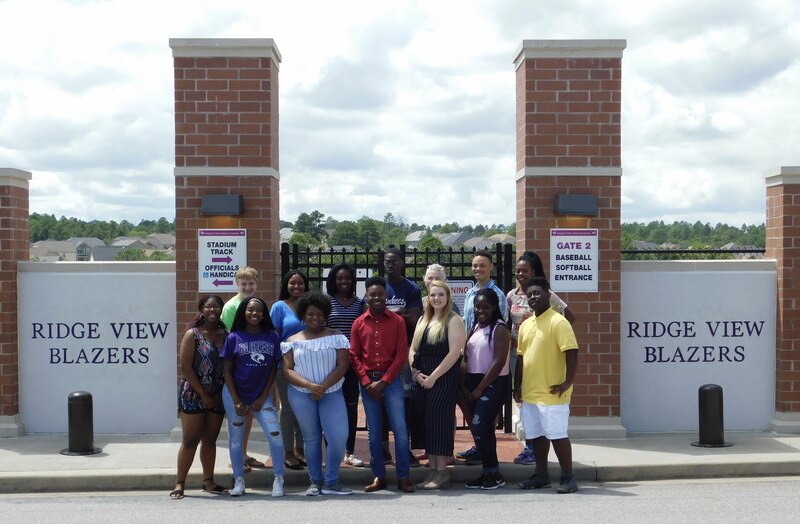 Welcome To Ridge View Student Activities! Are you interested in participating in student council events? Come to student activities (M-141), during lunch or after school.